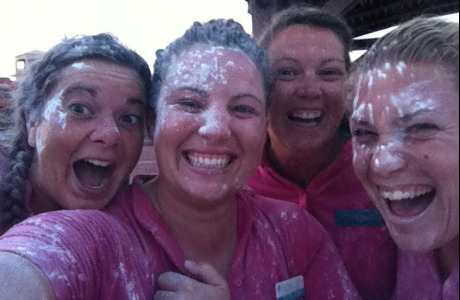 Working with In2action is all about fun, innovation and excellent customer service. We're looking for level 3 qualified staff to join our In2action family and to have the experience of a lifetime. Our crèche team work in stunning locations such as Turkey, Greece, Croatia and Spain in our fantastic crèche facilities for the under threes. The exciting challenge of keeping our littlest customers happy and safe is highly rewarding and there is never a dull moment. Our sessions are based around inspiring and interactive themes such as pirates paradise, farmyard fun and under the sea, with stories, messy play, dress up and face painting. 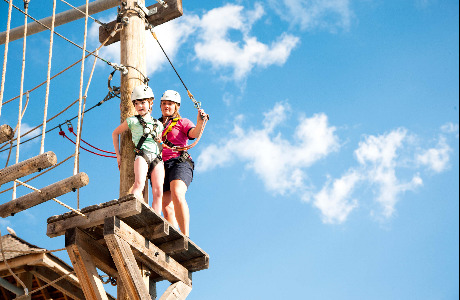 If looking after the little ones is what you do best then that’s fine by us, but there is also the chance to try keeping tabs on the older and more adventurous kids too. The choice is yours! 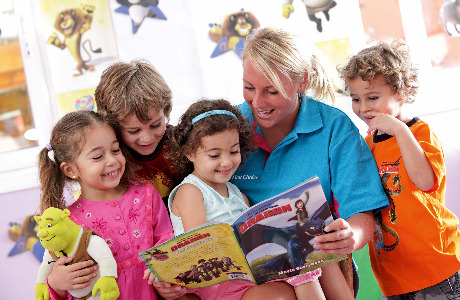 Working as part of the In2action crèche team will give you friends for life, and memories that will last a lifetime so why not use the skills and experience of your childcare qualification as a passport to a more exciting chapter for you? We will give you all the support and development you need through our fun and fast paced training course, where you will learn all about the amazing industry that makes holiday dreams come true. At In2action we are committed to ensuring that everyone (no matter how small or tall) has a life changing experience – and that includes you! 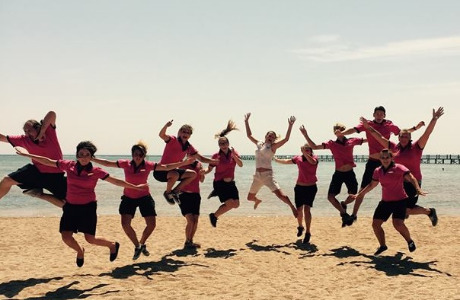 So take the plunge and apply now to work hard and play hard – our 200 strong staff team would all agree that you will not regret it and you can and will make a massive difference to young people’s holidays. Hold a full UK Passport that has at least 12 months before renewal. Foreign language skills are not essential as you will be working with UK children but you must be confident in your ability to live and work abroad for the period of your contract.